The advantage of purchasing PLR products is that you can become an expert in a field which you have very little knowledge about. This allows you to sell to a much broader market and means that your product range can also be more varied. While PLR products can be bought relatively cheaply, they can be very expensive to produce yourself, hence it’s becoming more common for marketers to buy PLR products as a basis for creating their own products. As you can see, there are plenty of good reasons for buying PLR products as opposed to having to arrange staff to create them yourself. This is the reason that the private label rights market has been very successful and will be for years to come. What Types Of Products Can You Buy? The most common type of PLR product is probably the humble ebook, usually created to help teach the reader about a given topic or to help them address a certain problem. Ebooks are popular because they are easy to create and they can be quickly edited by the customer. This gives you an easy way to edit the product and make it unique. This can be done by changing the name and cover picture of the book, adding extra content or including additional modules such as a video or presentation. Other products include image templates and videos. The idea behind these PLR products is that they give you the tools that you need to help sell your own product, whether it be a report, ebook or another item. 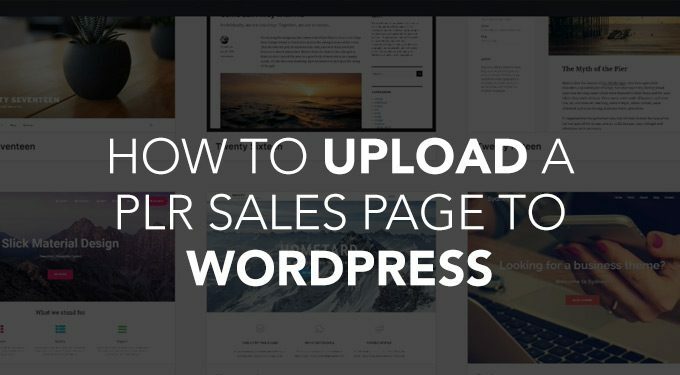 So for example, if you’re comfortable in writing your own product but don’t have the skills to create banners and images, you can buy a sales template PLR and create the relevant product from there. The great thing about these PLR products is that you’re not only buying a bunch of images, you’re also getting an idea. You’re being given an idea for a product and this is invaluable, because it saves you time but also gives you an insight into what the market is looking for. PLR sellers want to produce products that they know you can use to make profit, so they are going to choose ideas which they believe in. Hence, you can use their experience and expertise to build your own business and generate a profit. When looking at PLR products it’s important to first know what you want the product to do for you and how you want to use it. Since any PLR product can be used in many different ways it’s crucial that you have a final solution in mind. For example; If you were to purchase the rights to an ebook you could choose to simply resell the book to your followers. 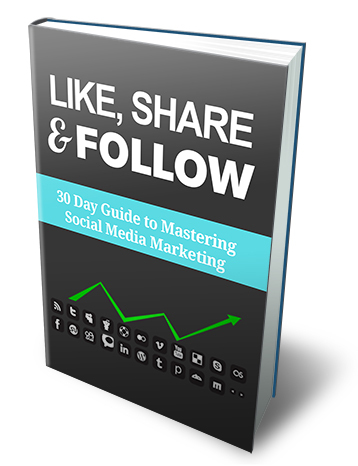 Alternatively, you could expand on the book, take sections to use as online content, give it away to attract more followers or build a greater product around the ebook. There are literally hundreds of ways you can use each product, you are only limited by your imagination. Once you know how you are going to use the product you should take a look at the range of sellers that are out there, compare the quality and prices and check out some reviews if you can. Another thing that you may consider is larger PLR packs, which can include ebooks, reports, images and other tools all in one purchase. These are typically great value for money and give you everything you need to promote and sell the product from day one. The great thing about packs like these is that they allow you to ‘get into the game’ with little investment. They are especially useful for beginners or those who are too busy to compile multiple products themselves, as they come preformatted and with sales tools included. Many people find that creating/compiling their product is the easy part but that they sometimes find difficulty in then selling their product. A lot of the most successful sellers have large email lists, social media followings and are established members of multiple communities. What this does it to give you a way to reach out to a large audience and also gives you credibility which will allow your audience to trust you. This is one of the best ways to attract customers but can be performed in many different ways. One way that you could gain a following is through a blog with relevant niche related content. This way readers will be able to see that you have knowledge in the field, establishing credibility. The next stage is to give them an incentive to join your email list or follow you on social media, there are many creative ways to do this, but the most common is some sort of free product. 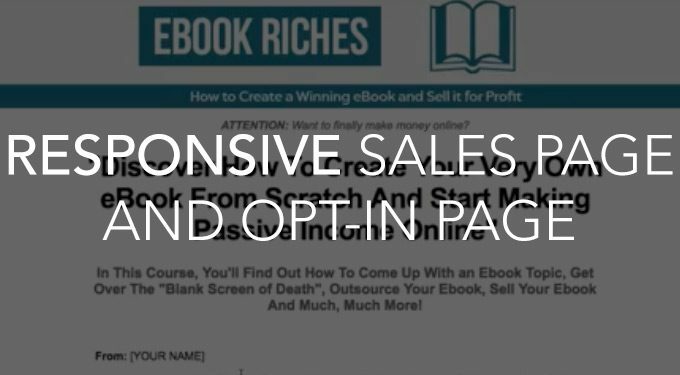 By giving them for example a small ebook, you can prove that you have the knowledge that they desire and in the process give them an incentive to join your list.